Greatnews! Brix at Patriarchies Ponds announces a new promo. 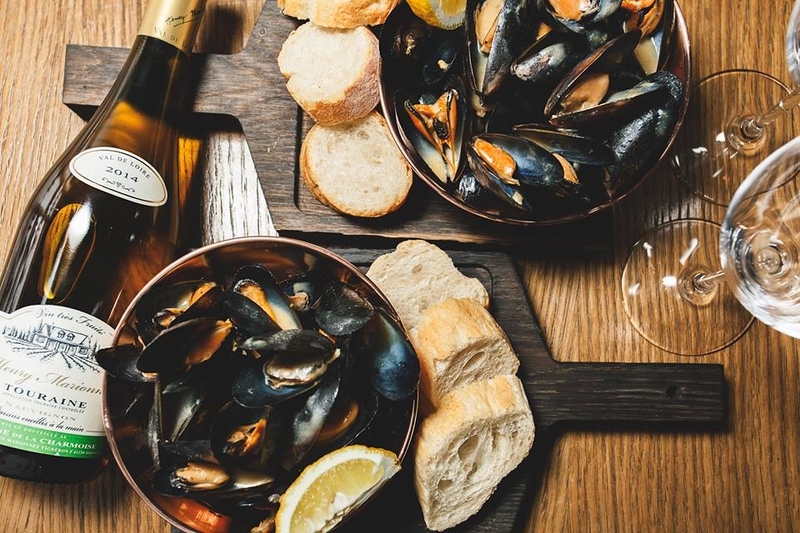 Every Sunday and Monday during the whole summer you may get a set including half a kilo mussel and a bottle of white wine for the special price – only 2000 rubles! What is more that you may try mussel served both with classic creamy sauce and rich tomato one. Enjoy!